Business Trade License is among the most important requirements of doing business in Dubai. 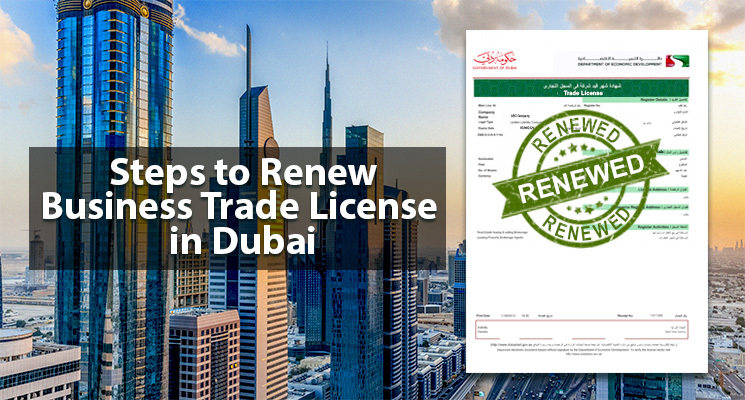 Getting a business license renewed in Dubai could be a long-process, if you are not familiar with the documentation method. Also, Business Trade license renewal is an annual procedure that needs to be tracked and monitored. Delay in applying for the renewal levies penalty as well as may ban the business license, freezing all the business activities. 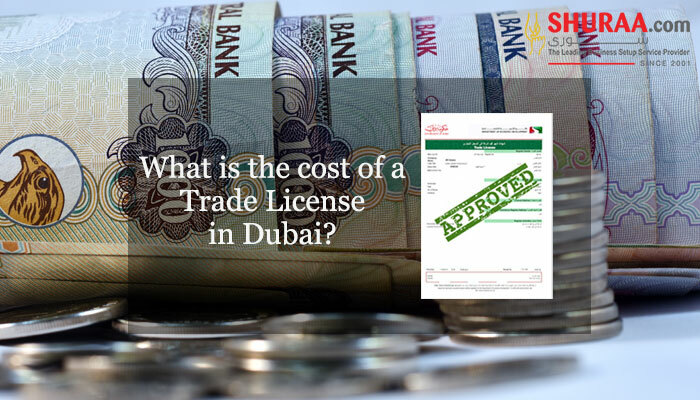 Mostly, there are three kind of licenses issued by the Department of Economic Development in Dubai – the commercial license (for any kind of trading activity), the industrial license (for manufacturing or industrial produce) and the professional license (for skilled professionals). Licenses are allocated depending on the trade or business activity. To understand more about Business Trade Licenses, Click here. It is vital that your tenancy contract is valid for not less than three months from the application date. Make sure you check your tenancy contract and then apply for the renewal, if the due day of both the essentials are corresponding, you must process the renewal of the tenancy contract as well. In case your tenancy contract needs to be renewed as well be assured that it is attested by the EJARI. 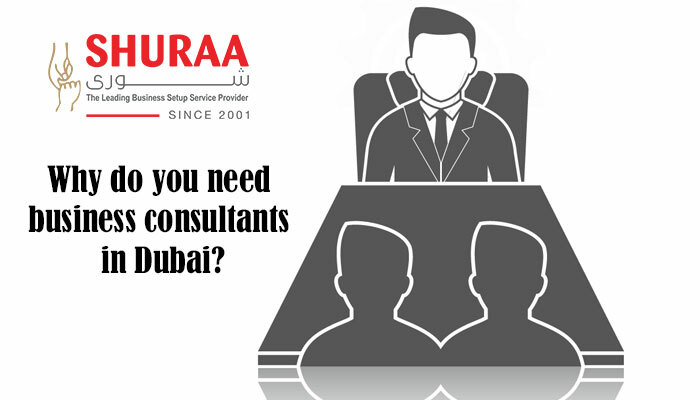 Doing business in Dubai needs approval from concerned authorities in order to renew their business license. For instance, a Taxi Service company needs a consent from the Road and Transport Authority of Dubai, likewise, a restaurant need approval from the Food Safety Department as well as numerous municipality permissions. It is important to sort all these approvals before proceeding with the application. Put together the Tenancy Contract, the EJARI Attestation, the typed Renewal Form to the DED in Dubai as well as photographs of all the business partners. Submit the Dubai DED license renewal application with the right documents. The Department of Economic Development DED in Dubai will provide you with a payment voucher or a transaction number after submitting the application. The transaction number is essential as it is used as a reference number until you get your license. Pay the business license renewal fees using the payment voucher. Be cautious to renew the business trade license early, before the expiry date as delay may incur fines and other such penalties. Dubai business license renewal is done by Dubai economic department trade license renewal department also known as DED in Dubai. Even though the renewing procedure is made easy by the DED through offline, online and auto renewal system – getting licensing approvals; keeping a tab on renewals; assuring you have all the documents and being updated with the changing structures can be difficult at time. 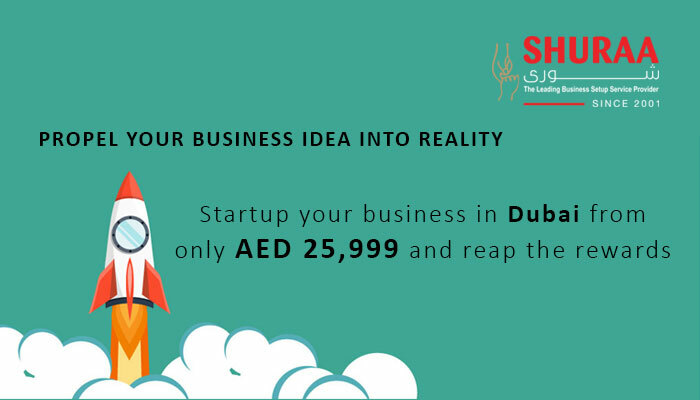 Thus to apply or renew business license, call Shuraa Business Setup – the leading business setup service provider in UAE. We provide with commercial license, professional license, industrial license and various business related requirements in Dubai and across UAE. 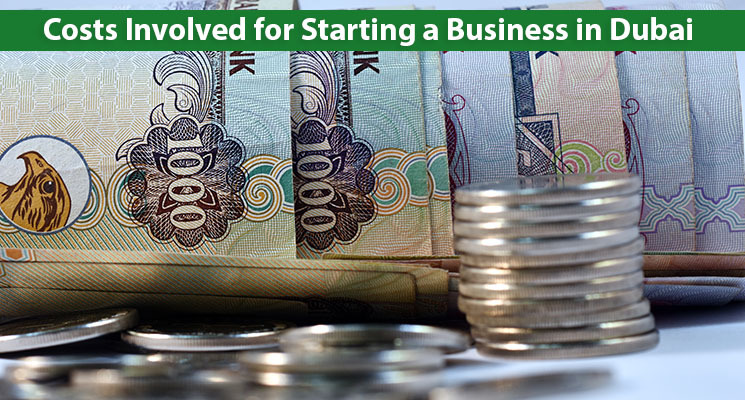 To get your business trade license in UAE call us now!